As a teenager, Kat White ended up penniless when her parents died in a foreign prison. She blames Marty Bridges, her father’s business partner, for their deaths. Now Kat wants to recover the family vodka business and stop Marty’s gravy train. But when she’s taken hostage by terrorists, Marty holds her life in his hands. A compelling crime thriller, sizzling with suspense, seduction, tension and twists. 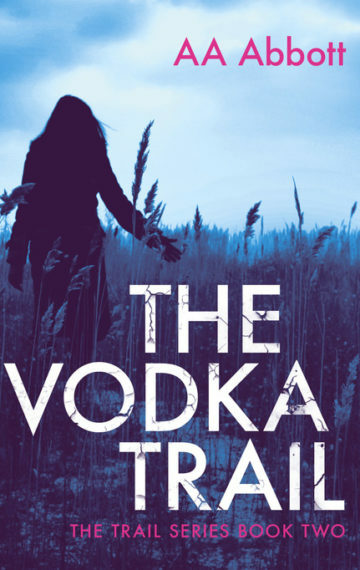 The Vodka Trail is Book 2 in the Trail series of crime thrillers set in London and Birmingham, and as much of a page turner as The Bride’s Trail (Book 1) and The Grass Trail (Book 3).